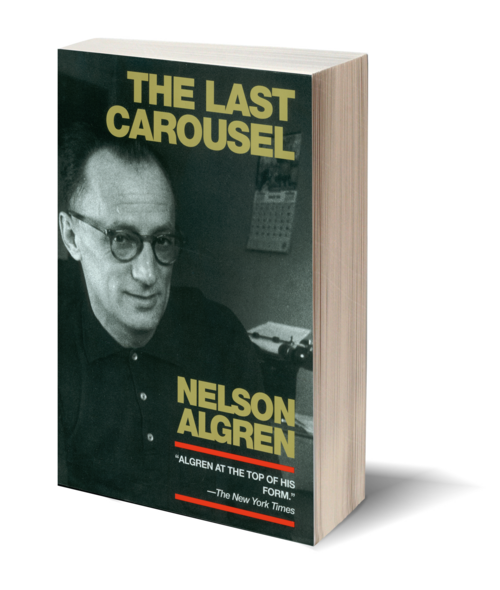 The fiction and reportage included in The Last Carousel, one of the final collections published during Nelson Algren's lifetime, was written on ships and in ports of call around the world, and includes accounts of brothels in Vietnam and Mexico, stories of the boxing ring, and reminiscences of Algren's beloved Chicago White Sox, among other subjects. In this collection, not just Algren's intensity but his diverse range of interests are revealed and celebrated. 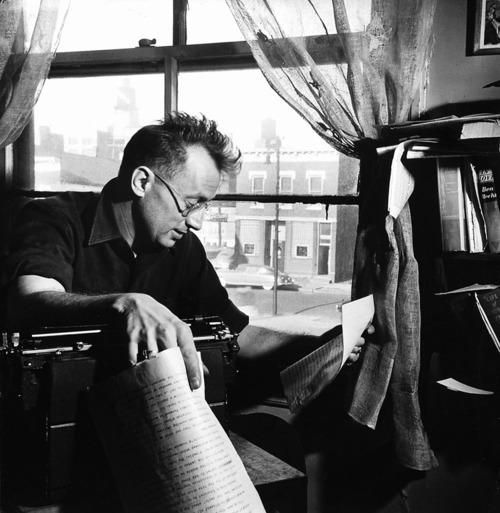 One of the most neglected of modern American authors and also one of the best loved by those who know his work, Nelson Algren (1909–1981) believed that “literature is made upon any occasion that a challenge is put to the legal apparatus by conscience in touch with humanity.” His own voluminous body of work stands up to that belief. Algren’s powerful voice rose from the urban wilderness of postwar Chicago, and it is to that city of hustlers, addicts, and scamps that he returned again and again, eventually raising Chicago’s “lower depths” up onto a stage for the whole world to behold. Recipient of the first National Book Award for fiction and lauded by Hemingway as “one of the two best authors in America,” Algren remains among our most defiant and enduring novelists. His work includes five major novels, two short fiction collections, a book-length poem, and several collections of reportage. A source of inspiration to artists as diverse as Kurt Vonnegut and Donald Barthelme, Studs Terkel and Lou Reed, Algren died on May 9, 1981, within days of his appointment as a fellow of the American Academy of Arts and Letters.